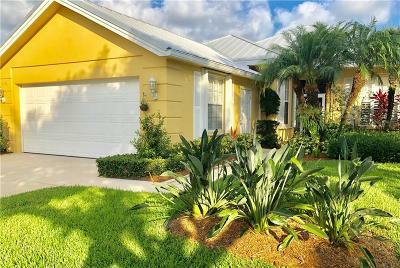 The Meadows, nestled in the heart of Palm City, Martin County, Florida within a few minutes drive to I-95 and Turnpike for easy access to the West Palm Beach International Airport and to Disney World, is the prestigious community of the Meadows in Palm City. Attracting residents from the young families to the young at heart. Beautifuy homes ranging from townhouses to spacious single family open design homes. The Meadows pricing range from the lower $100,000 to over $300,000. Homes in the Meadows offer views include lakes and private lush landscaping. 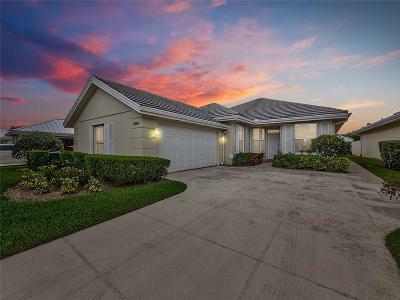 Meadow resident enjoy the comfort of a 24 hour guarded gate service which is a plus for the 2nd home owner who enjoy the winters in Palm City, in South Florida. 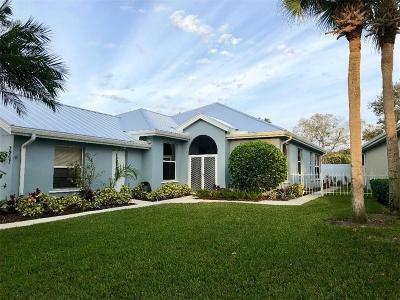 Palm City offers A-rated schools, shopping within minutes, fine dining and a short drive to miles and miles of Atlantic Ocean beach where the annual turtle nesting occurs. Historic downtown Stuart is designed to attract the art lovers, specialty boutique shopping, the historic Lyric Theatre offering live theatre featuring well known celebrities. It is hard to pass up the variety of restaurants offering steaks, seafood, continental cousine, some overlooking the St. Lucie River. Art fests, week-end "farmers market fresh foods" , concerts held on the banks of the river. Chartered deep sea fishing, water lovers will be able to enjoy unbelievable waterways with the excitement of crossing the State of Florida to the Gulf of Mexico. 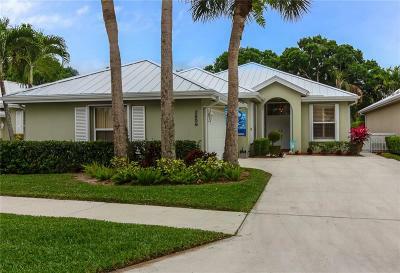 Dorothy Yatsko and Vicky Yatsko of Monarch Realty Group are thrilled to sell the wonderful Florida lifestyle offered as a bonus with the sale of a home In the Meadows .